Versatility meets vibrant beauty in this long layered look. The lace front and monotop provide multidirectional, natural movement, and silken HD fiber can be heat-styled. 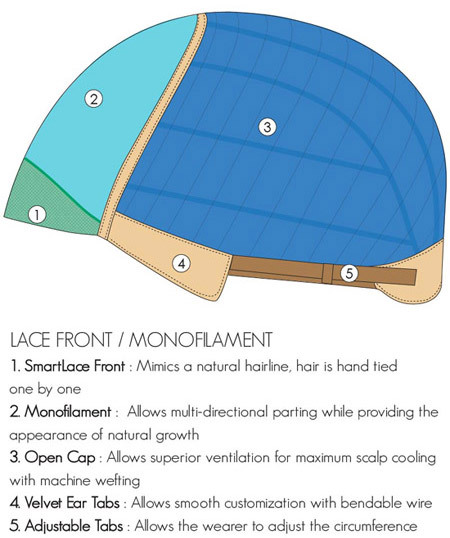 The SmartLace cap construction creates a perfectly natural hairline for a flawlessly beautiful look. Drew's SmartLace cap and monofilament part creates a beautiful, natural hairline. As all Jon Renau wigs are ordered in individually from the USA, please allow up to 14 days for delivery. Combines the easy wearability of synthetic wigs with flexible styling like human hair. Heat Defiant synthetic fibers withstand up to 350 degrees, allowing you to blow dry, flat iron, crim and curl HD wigs just like natural human hair, making everyday different. HD fiber features ultra fine denier and true-to-life feel, making it more luxurious and realistic that other other synthetic hair on the market, capturing the natural sheen and glossy touch of healthy human hair. View our HD Care Instructions here. 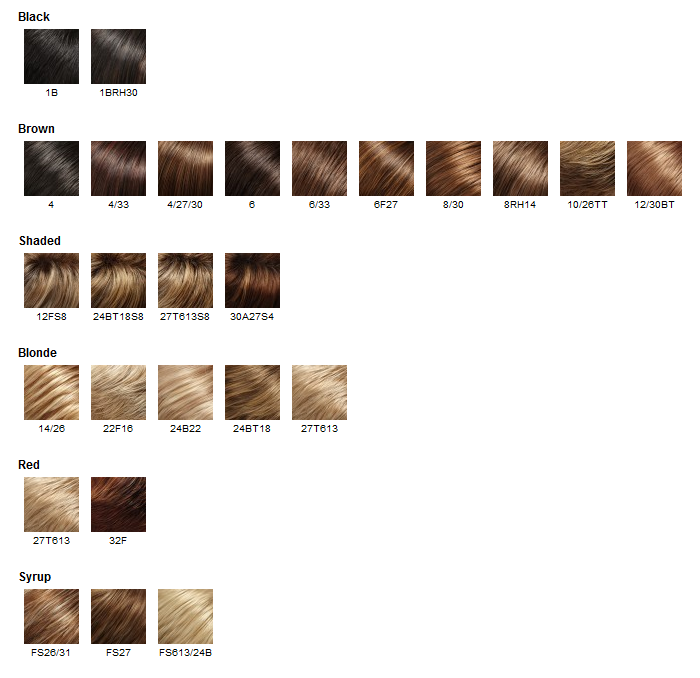 Jon Renau is proud to introduce SmartLace™, simply the most innovative lace front wig collection available. Super-stylish and unbelievably natural, each SmartLace wig is hand-crafted with the utmost quality and attention to detail that you have come to expect from the Jon Renau family. You will love the realistic shape, comfortable feel and unlimited styling options. SmartLace, the revolutionary technology you can’t live without! Our fine welded lace front will conform to the shape of your head allowing for maximum styling versatility and the most secure fit available. NO TAPE OR ADHESIVE NECESSARY! Each individual hair is hand-tied to the lace creating the illusion that the hair is growing from your own hairline. In addition, the fine lace front is smooth and soft you’ll never have to worry about scratching or irritation. *We recommend that this is only done by a wig professional with pinking shears.